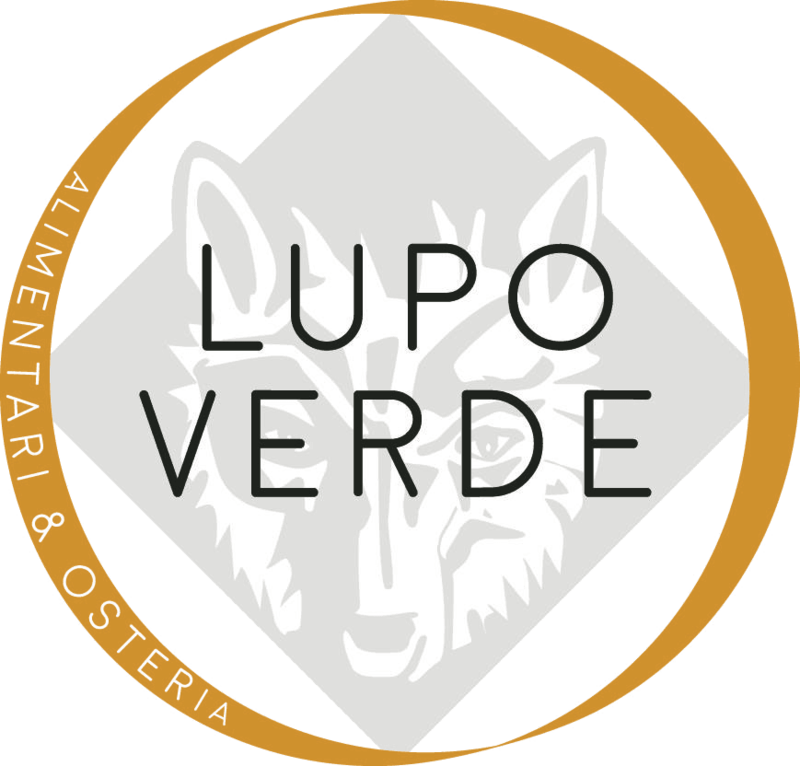 Lupo Verde translates to “green wolf” in Italian. Authentic, rustic, Italian fare featuring a variety of small plates, house-made charcuteries, breads, cheeses and antipasti. Six house-made pastas, and four entrée selections including whole roasted fish and a premiere selection of meats are available during dinner. A family-style “Sunday Supper” menu is also available exclusively in the third floor private dining room. Fresh and dried house-made pastas are also available for purchase by the kilo in the market, along with jams, olive oils, pastries, sauces and other imported Italian products. At lunch, a selection of house-made paninis, salads, pastas and Roman-style pizza by the slice is also available for purchase. A “Lazy Box” is also available, and includes a nightly selection house-made pasta and sauce for two to ten guests, priced starting at $25. Additionally, parties of four to eight guests can reserve “Dinner with Chef”, an exclusive chefs table experience, which is available nightly in the first floor market. “Dinner with Chef” consists of nine courses and is priced from $120 to $140 per person, with an additional $50 to $75 per person for wine pairings. A boutique wine list with 83 wines are available by the bottle; 70% of the wines incorporate Italian grapes. Prices range from $40 to $210 by the bottle, with a majority of the selections available for under $90. Additionally, 16 wines are also available by the glass priced from $12 to $14 each. The restaurant has a selection of craft cocktails, incorporating house-made vermouth and liquors made by aging fruit in oak barrels. A bar cart showcasing the restaurants extensive grappa and amaro program is also available for guests at the end of the meal. A limited number of reservations are accepted, and walk-ins are always welcome. Large parties are encouraged to call the restaurant. The intimate 95-seat restaurant is located within a 3,200-sqaure-foot, three-story restored building. The lower level features an Alimentari, or boutique Italian market, where customers can purchase house-made items and fine imported Italian products. The second floor, main level of the restaurant, features 26 dining seats with an additional 11 seats at the bar. On the third floor, guests can find an additional 30 dining seats as well as a 16-seat private dining room complete with fireplace and TV. The private chef’s table is only available Thursday, Friday and Saturday evenings. 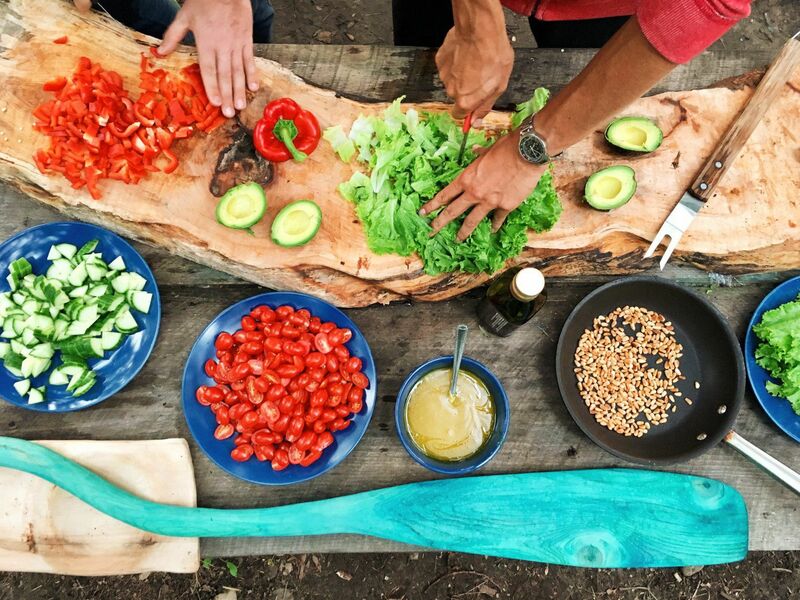 Three high-top, communal tables are also available on the outdoor patio, which can accommodate up to 12 people during the spring & summer months.